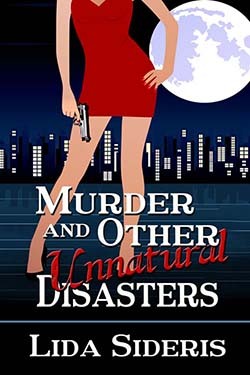 Murder and Other Unnatural Disasters, a mystery novel from The Wild Rose Press is available in bookstores and online. It’s the first in a series featuring newly minted lawyer, Corrie Locke, and her many untrustworthy sidekicks. The book was inspired by my life as an entertainment attorney working in the production arm of a giant studio octopus. I survived…sanity mostly intact.